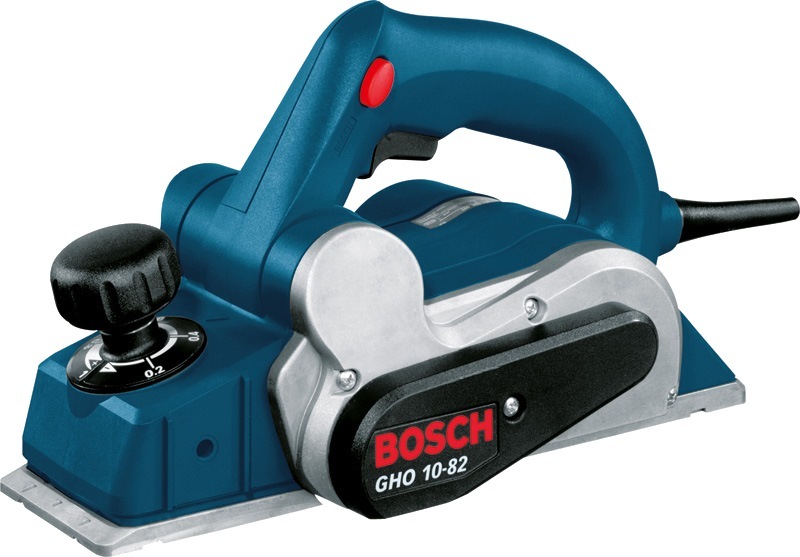 BOSCH PLANER, 710W, GHO 10-82 is rated 2.0 out of 5 by 1. 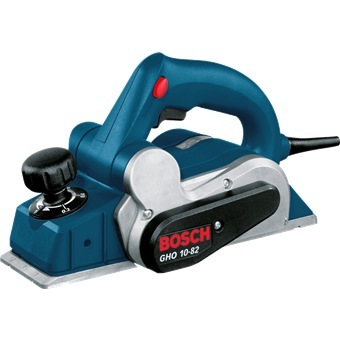 Rated 2 out of 5 by Pathfinder70 from Better to buy Makita Bought this planer in a different shop for hard and soft wood, thought because of the wattage it would be a great machine.. After 5 hours of on and off planning, the blades were getting already dull. Then it made a loud bang inside the machine and the planer stopped working. Brought it back to the shop. Was sent in for review. 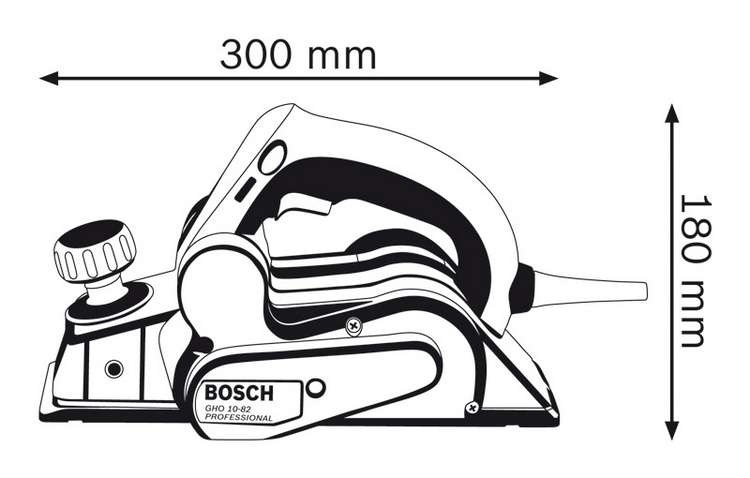 Received a new one from Bosch after hassling around. Therefore, for my safety and quality I will choose Makita for the future. The quality just seems much better, as is their follow up service.